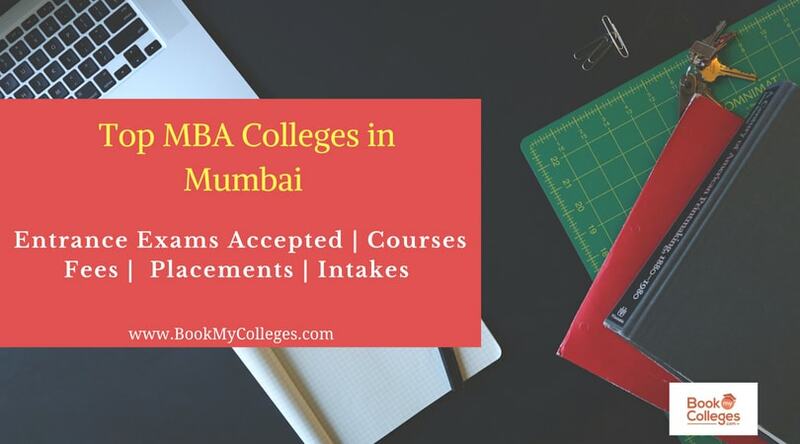 Universal Business School (UBS) has been set up by CEO's who have led multi-billion dollar global companies in over 100 countries and served as faculty at Jamnalal Bajaj, Mumbai for 30 years.The founders have studied at Michigan Business School, USA, Tuck Business School, USA, IMD, Switzerland and IE Business School, Spain and are bringing the collective best practices to UBS with a fully residential world class Business School in Karjat, Mumbai.The foundation pillars of UBS are the 3E Model viz. "ETHICS", "ENVIRONMENT" and "EXPERIENTIAL LEARNING".Mission is to transform the lives of students and provide the industry with ethical global leaders for the 21st century. 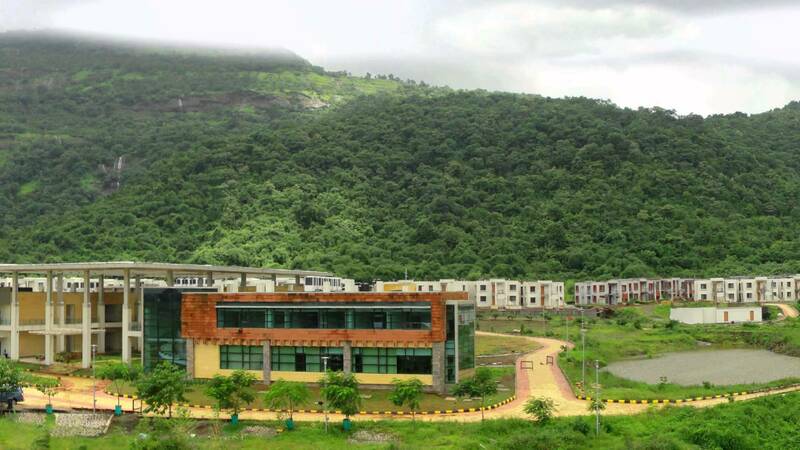 India’s Top Green Business School providing AICTE Approved PGDM and Global Management Programs (MBA) in Mumbai. 80% Practical Learning following the Experiential Learning Waterfall. 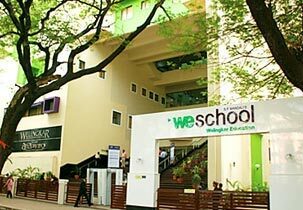 Only B-school set up by Global CEOs who have run multi-billion dollar global businesses in 100+ countries. Faculty are leading CEOs who have headed businesses for 10+ years. Unbelievable Placement Opportunities with 200+ companies visiting campus. Global Faculty & International students. International Placements & International Exchange programs .